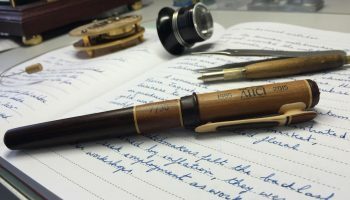 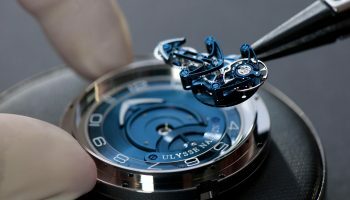 And yet, appreciation for the manufacture creations is still not quite at the level it should be. 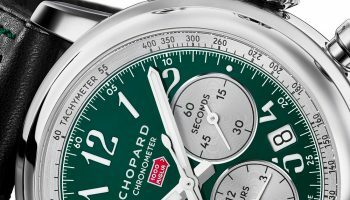 Of course Chopard also creates jewellery and the Mille Miglia models are known quantities when it comes to motor racing watches – in fact they are the patriarchs of the direct (marketing) link between cars and watches – but in the highest echelons of watchmaking more intangible elements play an important role. 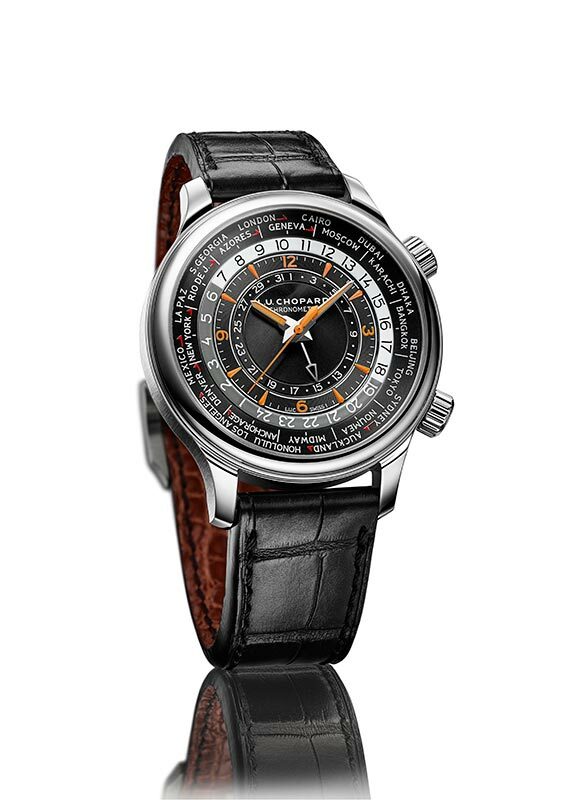 Reputation, history and confidence, for example, as can be seen in the auction results; the only measurable gauge when it comes to consumer valuation of watch houses. 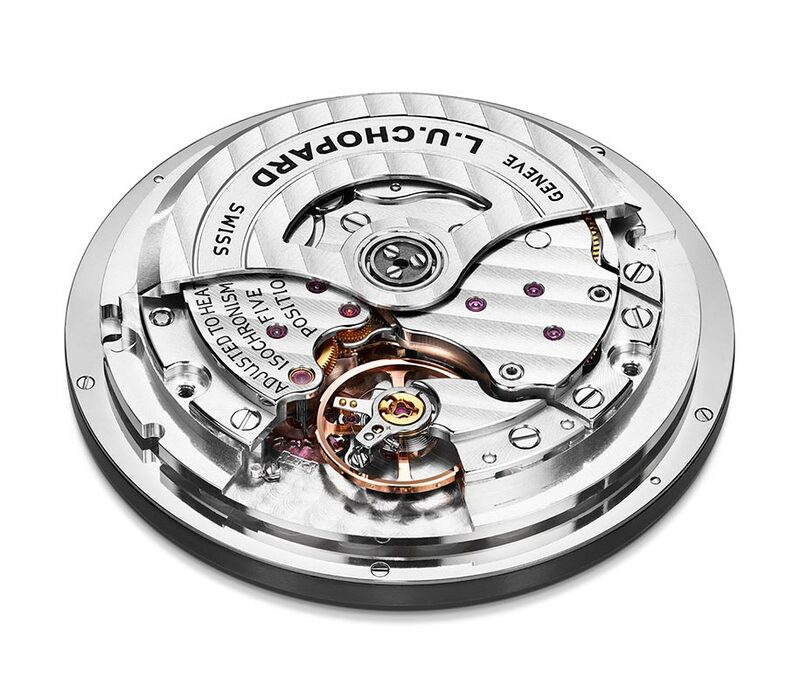 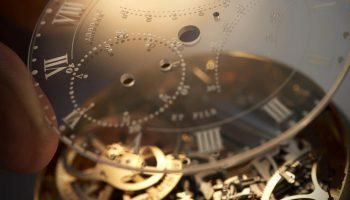 What’s certain is that establishing a solid reputation in haute horlogerie mostly takes a lot of time and patience. 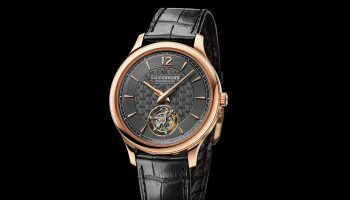 Certainly the L.U.C timepieces that pay tribute to founder Louis-Ulysse Chopard aren’t to blame, because they are original – just look at the Quattro movement with four spring barrels – and have an exceptionally beautiful finish. 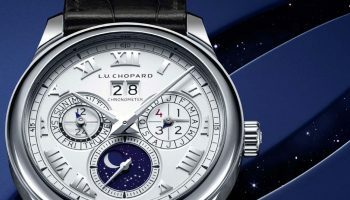 The same applies to the new L.U.C GMT One. 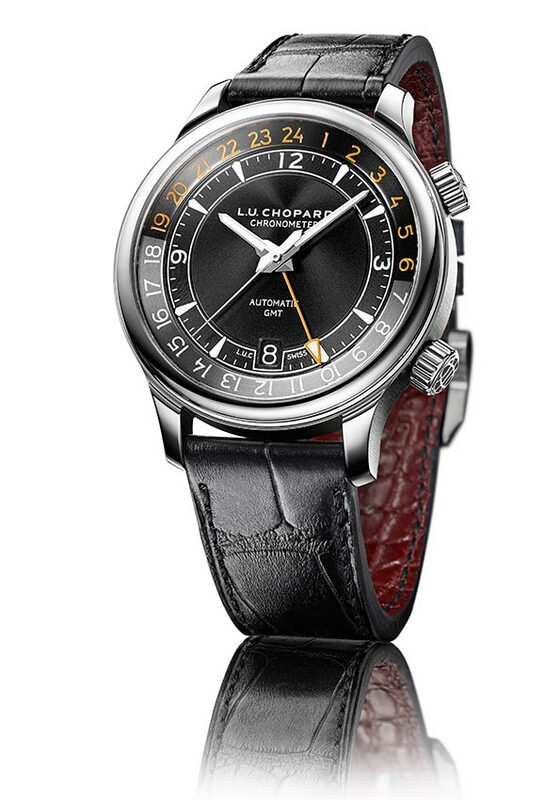 The watch is powered by the L.U.C 01.10-L calibre with integrated GMT function and that is a first for a Chopard. 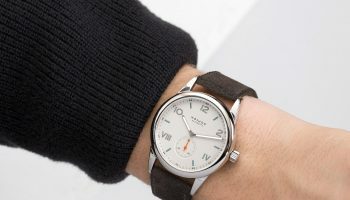 The steel 42mm watch (a rose gold variant will eventually also be produced) has a GMT hand that indicates a second time zone in 24-hour mode; white hour numerals show the time during the day and orange numerals represent the evening hours. 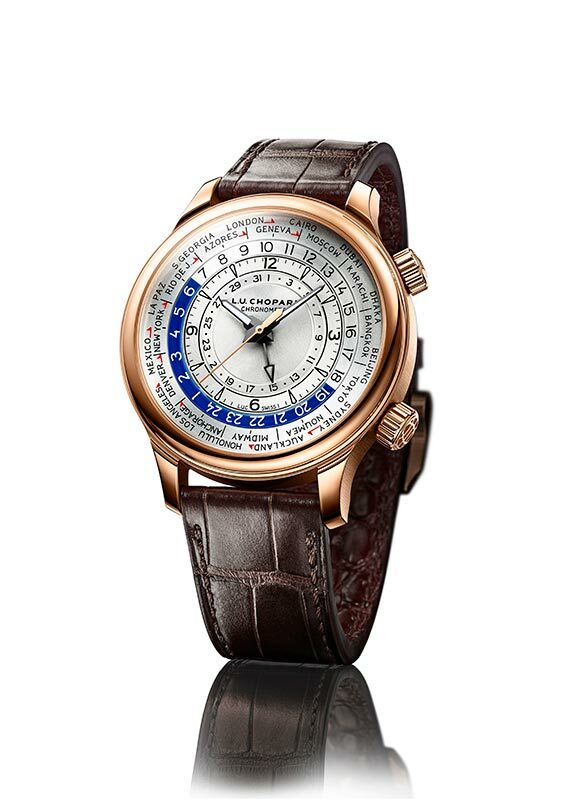 The crown at 2 o’clock sets the local time and the date, and the crown at 4 o’clock operates the big GMT hand. 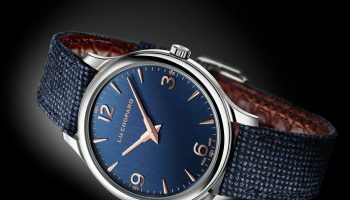 The L.U.C movement has a 60-hour power reserve and the particularly sophisticated finish of the mechanism is visible through the sapphire case back. 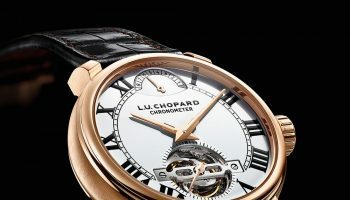 The Côtes de Genève motif captures the eye of the viewer. 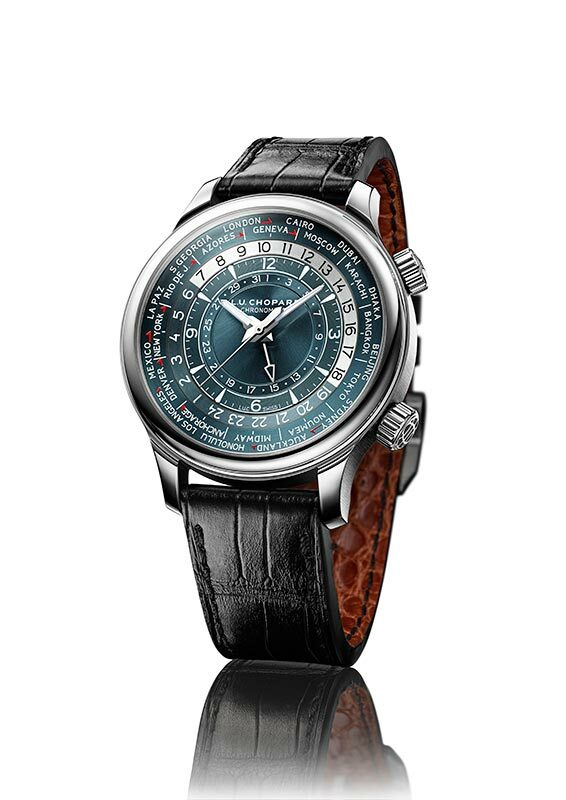 The price of the L.U.C GMT One is approximately 9,000 euro and that includes the COSC chronometer certificate.